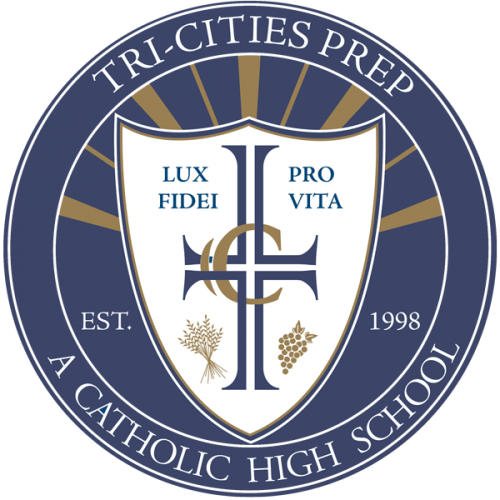 We, the community of Tri-Cities Prep, have great hopes for the young women and men who graduate from our school. St. Ignatius of Loyola challenged us to instill in students the desire to lead and to serve others for the greater glory of God. We humbly take up that challenge. Inspired by the four hundred year old Ignatian tradition, we strive to prepare young people to be men and women for others. The document that follows is our guide. It helps us clarify our purpose and direct our actions.